I’m a computer programmer who also loves photography and juggling! Feel free to ask me any questions. 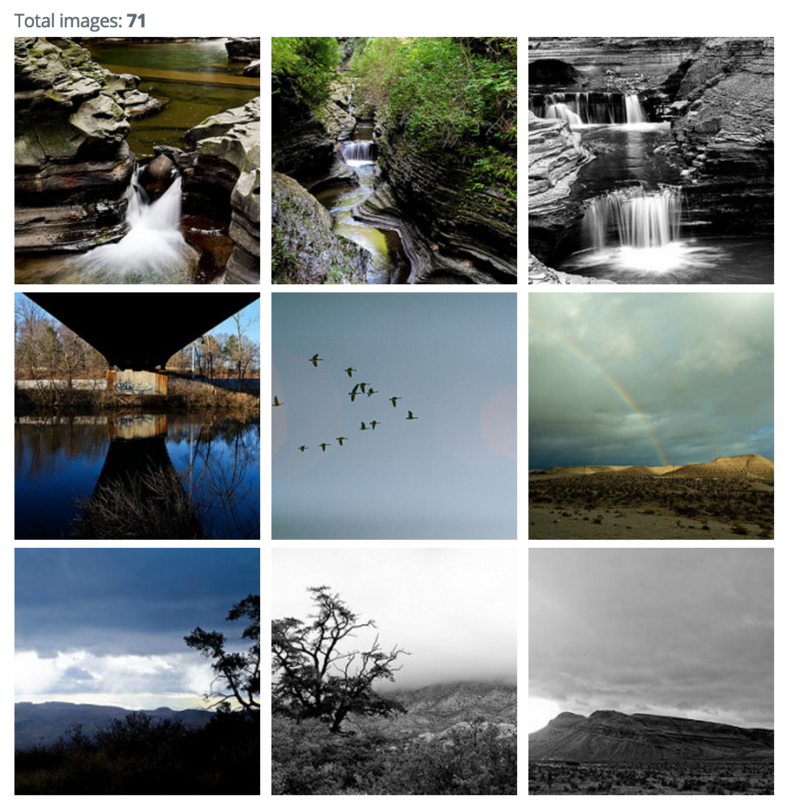 I learned how to use the Flickr API and built a simple photo gallery app. I purchased Fractal Xtreme, and I am in awe. 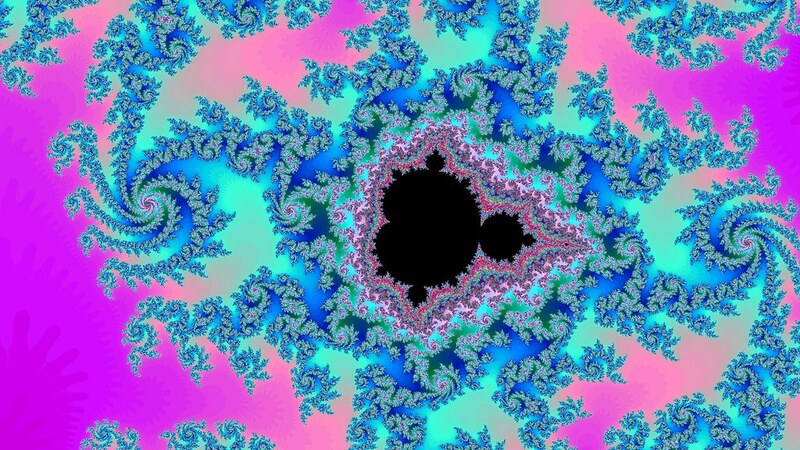 Mandelbrot sets have fascinated me since I was 14. 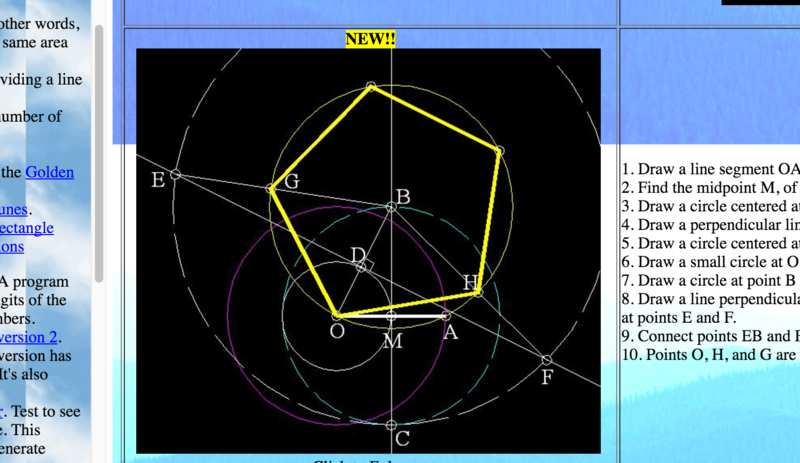 I traditionally wrote my own programs to generate the fractal. 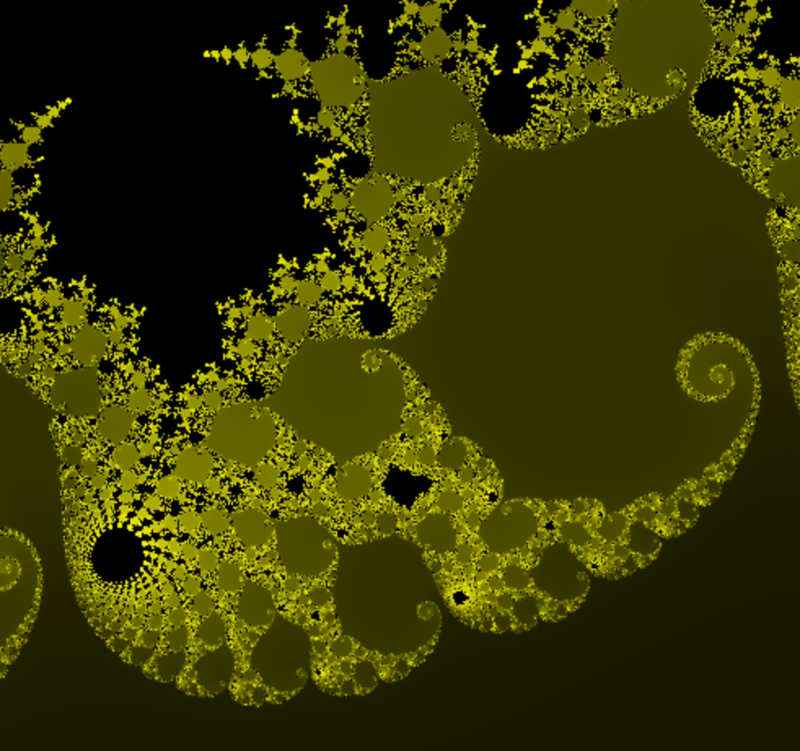 Today I decided to purchase Fractal XTreme, a professionally written program for Mandelbrot sets. It blew me away. I just found the very first website I built using GeoCities. Here’s what I learned looking back on it. I now have more indepth experience with the Hugo Static Site Generator. This post will be a collection of things I learned, and solutions to issues I encountered. 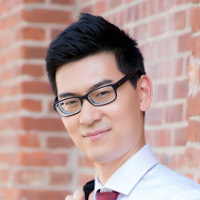 I built my own charting library using D3.js. This is an extension from my experience working on NVD3 at Novus Partners! I wrote a cellular automation simulator using Processing.js. If you like Conway’s Game of Life, Brian’s Brain or others, this should interest you! I’m expanding my horizons and learning more about different front end technologies. One tool that caught my attention was a static site generator called ‘Hugo’. I decided to give it a try! I visited this popular state park in upstate New York. Let me tell you all about this wonderful nature preserve.